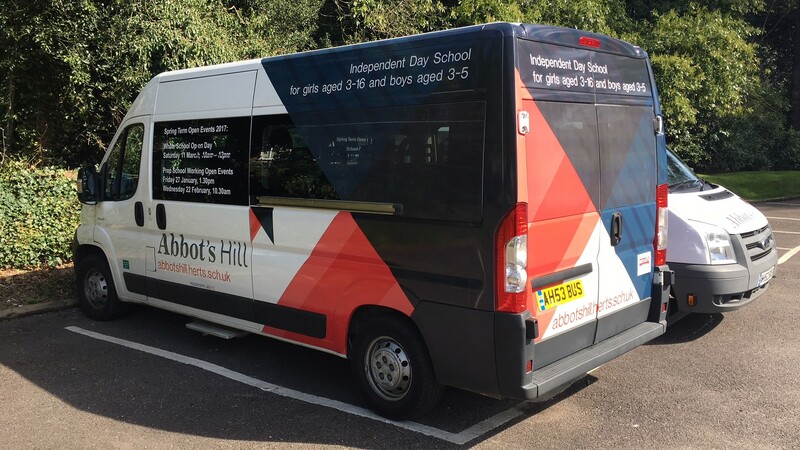 The new brand identity created by Kilvington 4 years ago has settled in really well and been hugely successful. 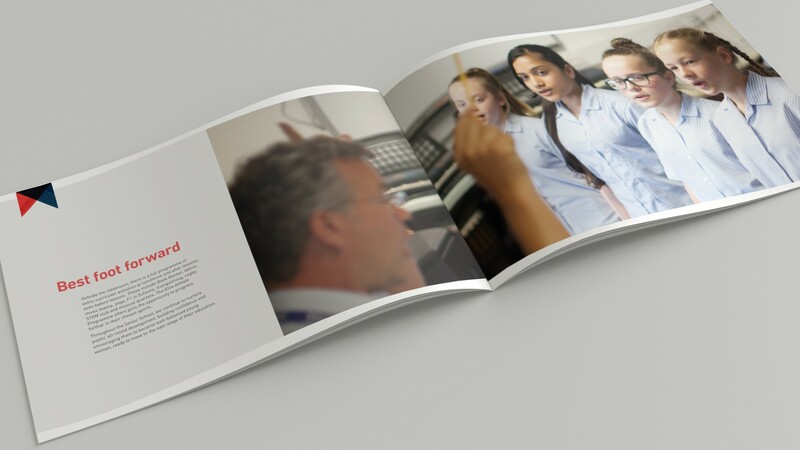 As the school has evolved, developing a new co -ed Nursery, an updated new prospectus and film was required that really brought the brand to life, accurately communicating what made the school special and distinctive. These also needed to inform a new approach for ads and other promotional material, keeping the brand fresh and relevant. 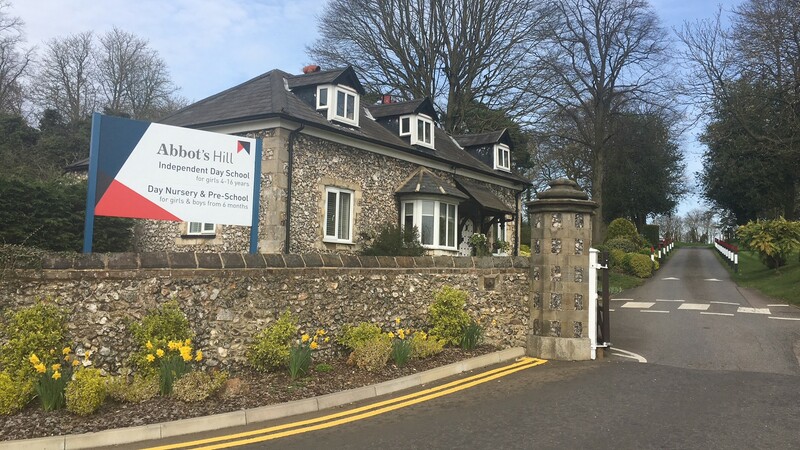 The supportive, nurturing ethos of the school leading to the development of very successful and self assured girls, is a key message. 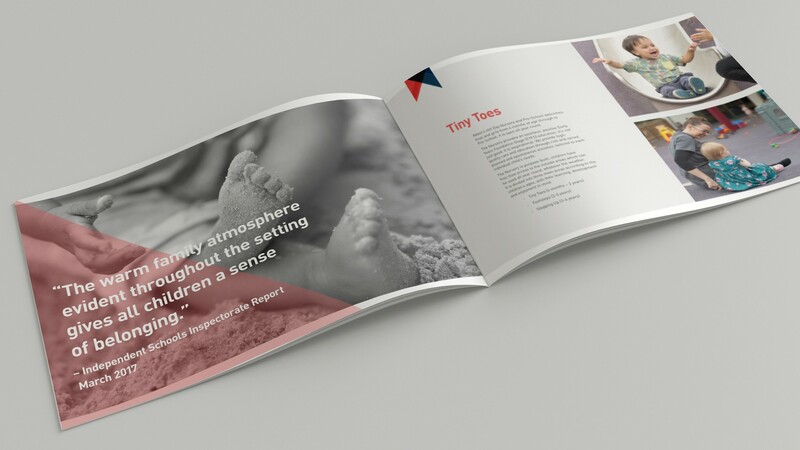 The new Nursery, with its age group nomenclature of Tiny Toes, Footsteps and Stepping Up, provided the key to the direction and style of the new brand campaign, Every Step of the Way. 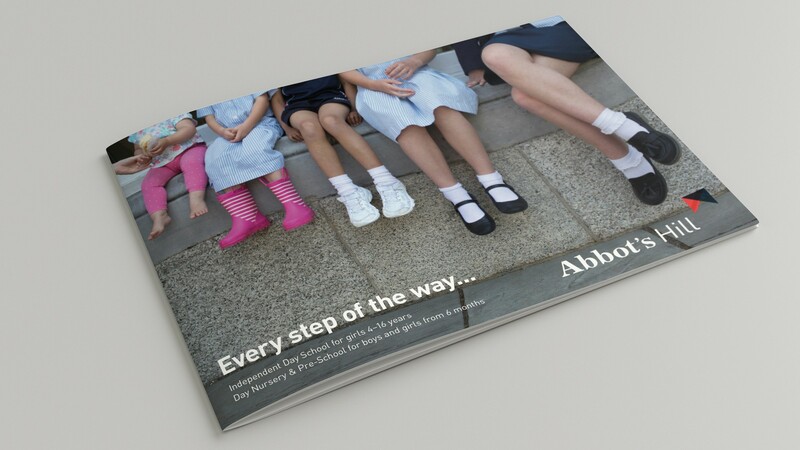 The new prospectus and film bring this to life through compelling, emotive images of feet, from babies to young ladies, combined with witty and descriptive copy lines. 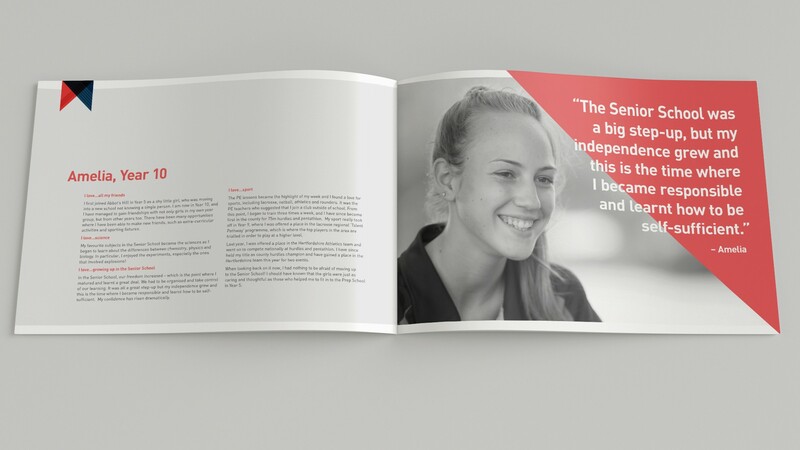 Prospectus PDF coming very soon. See below for film!